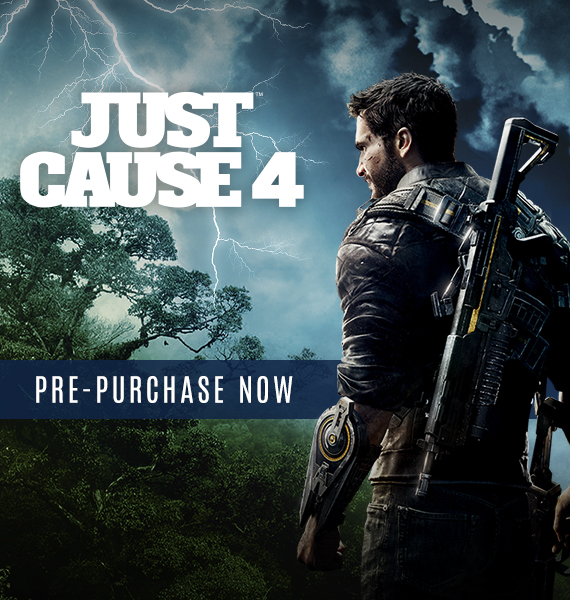 The News page of the Steam client has leaked the announcement of Just Cause 4 with a “Pre-Purchase Now” image. Clicking the image leads to the game’s still-hidden Steam page. Just Cause publisher Square Enix is likely planning to make the official announcement during its E3 2018 press conference on June 11. The latest entry in the series, Just Cause 3, launched for PlayStation 4, Xbox One, and PC in December 2015.